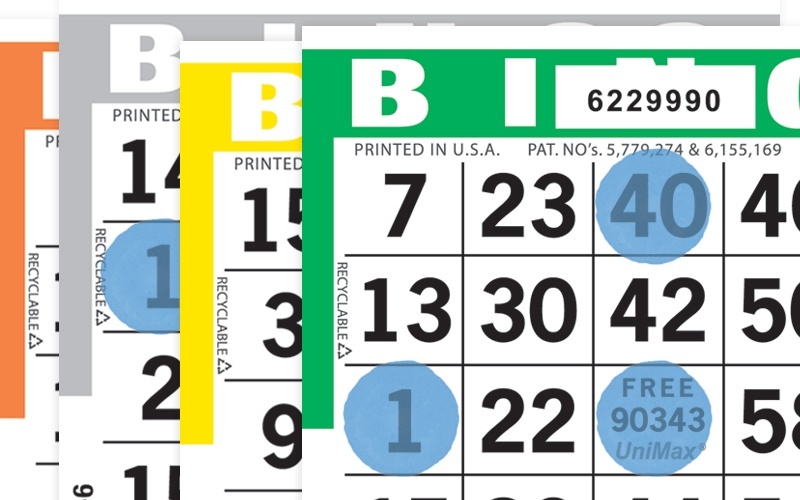 When it comes to bingo paper, no one offers better quality and selection than Arrow Games. It's the industry standard for a good reason. 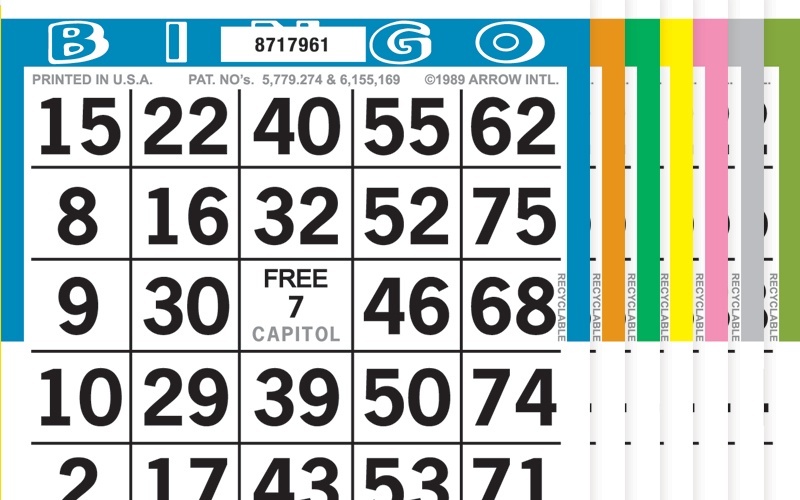 Arrow's Player Preferred® UniMax bingo paper was developed with game operators and players in mind. 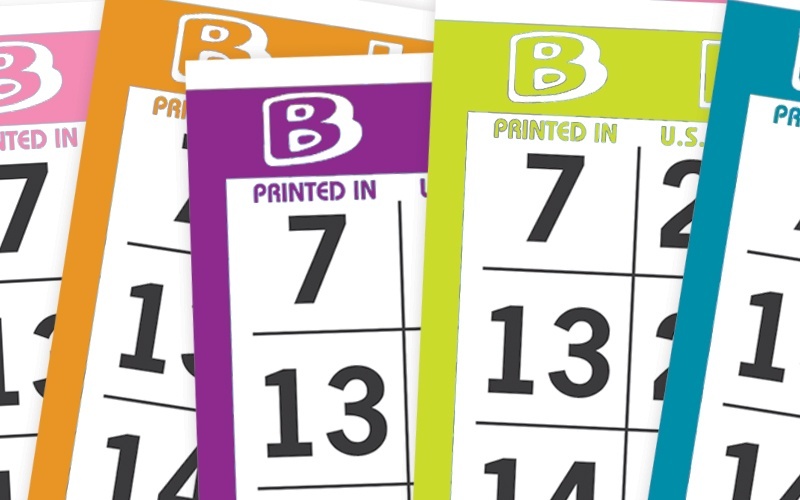 Create a variety of exciting and unique bingo games with Arrow's specialty bingo paper. 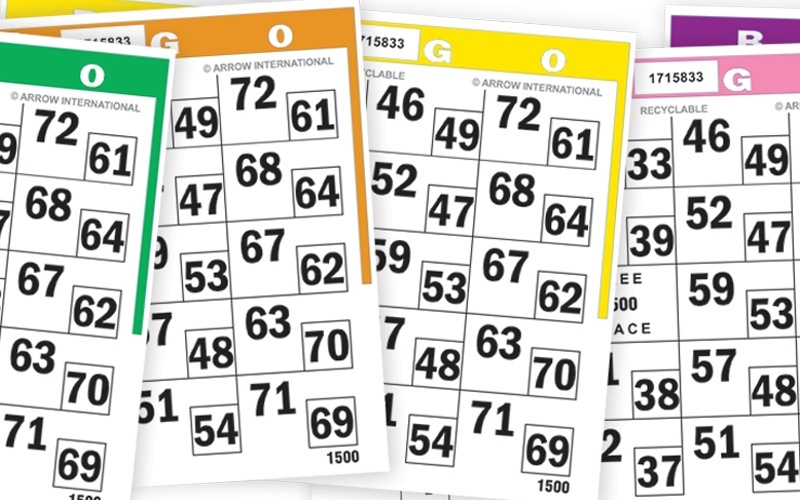 When it comes to bingo paper, no one offers better quality and selection than Arrow Games. 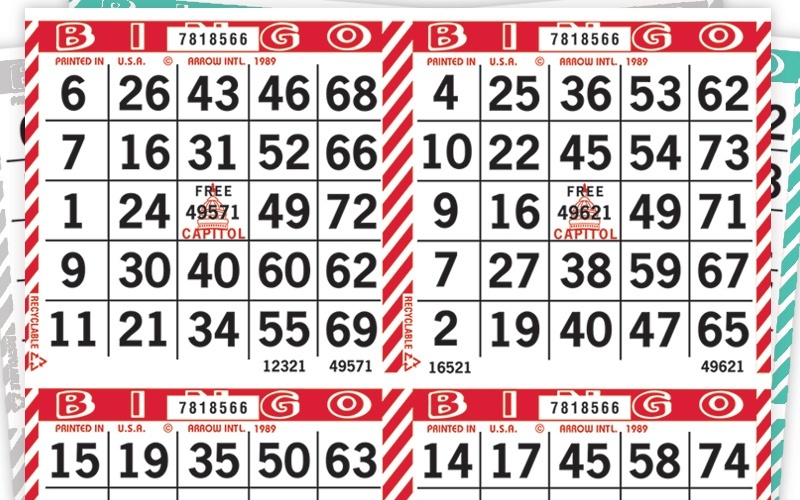 Our wide variety of bingo paper keeps your players involved with more action, suspense, excitement, and fun! 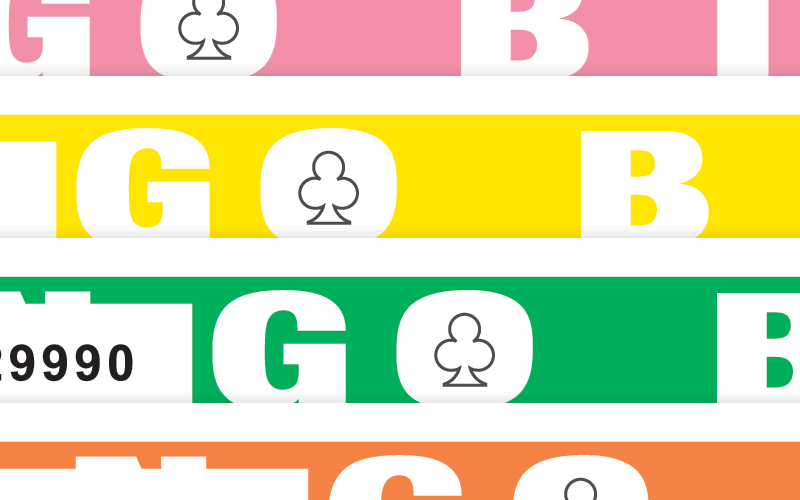 Take a look at our impressive lineup of bingo paper and find which paper is right for you, your venue, and your bingo players. 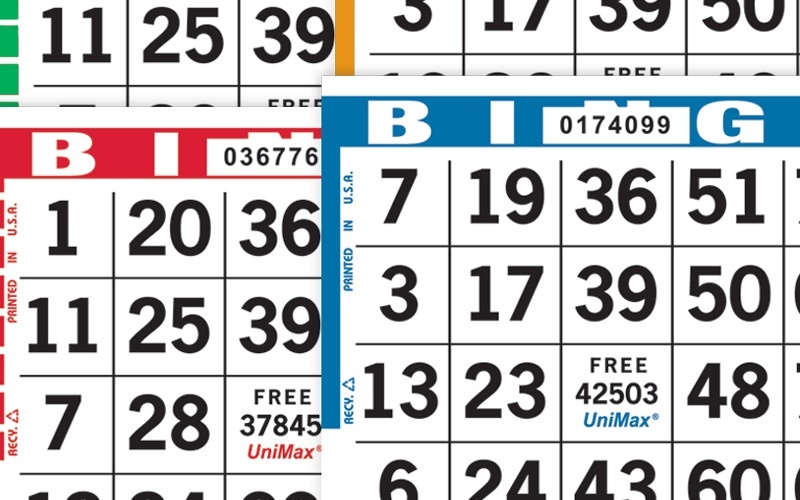 UniMax® bingo paper offers maximum security, integrity, and game control. A single, common serial number throughout a collated set of books makes tracking serial numbers easier than ever. 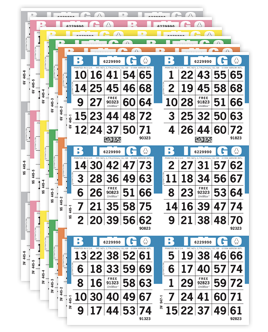 Arrow's Player Preferred® UniMax bingo paper was developed with game operators and players in mind. 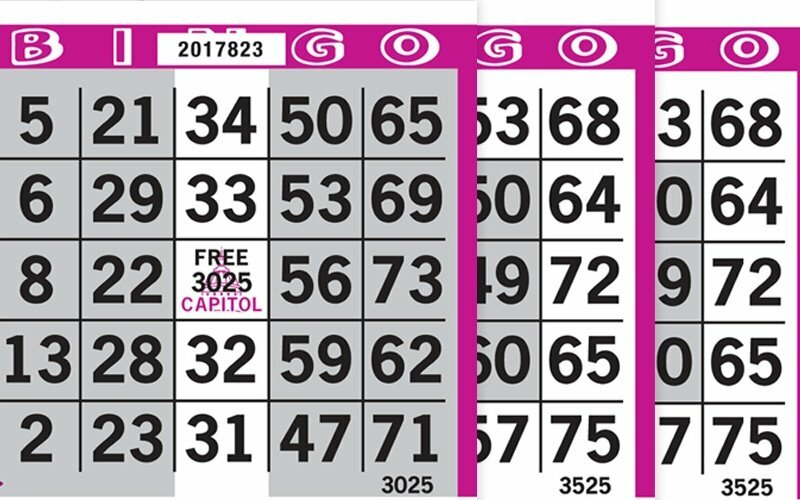 With more Player Preferred series than any other line of bingo paper, UniMax allows players to dab more often, keeping them excited and more involved. 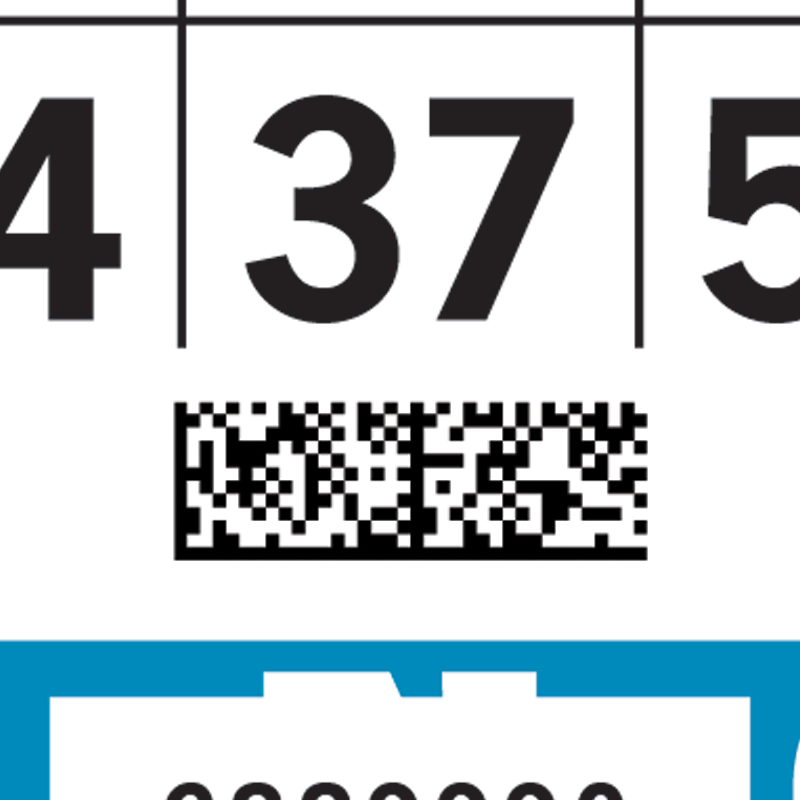 Serial numbers are the same on every face of every book within a unique set for added security and simplified tracking. 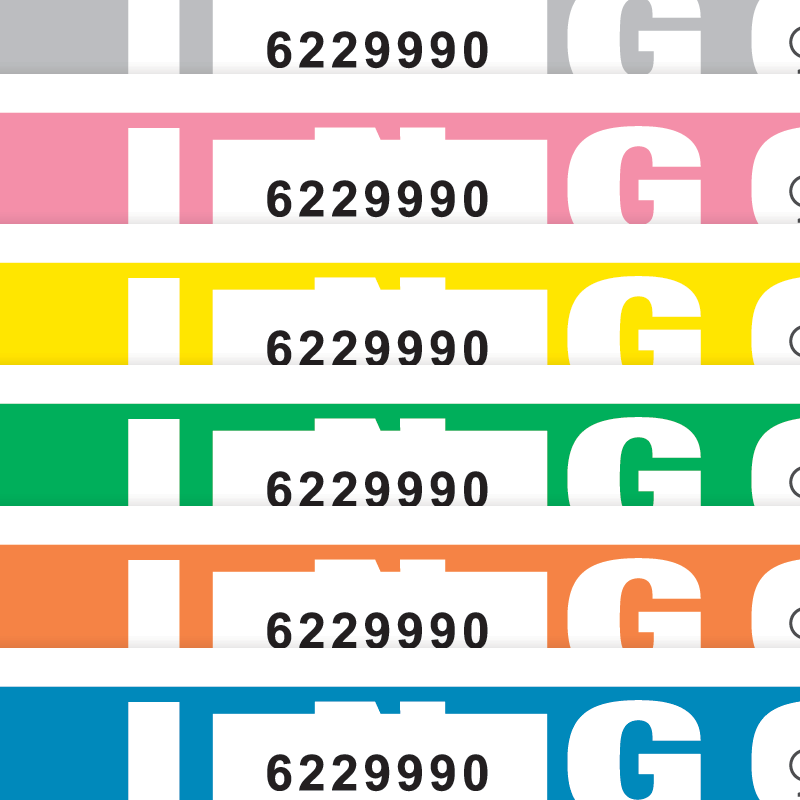 UniMax booklets are consecutively numbered for quick and accurate sales and inventory tracking. 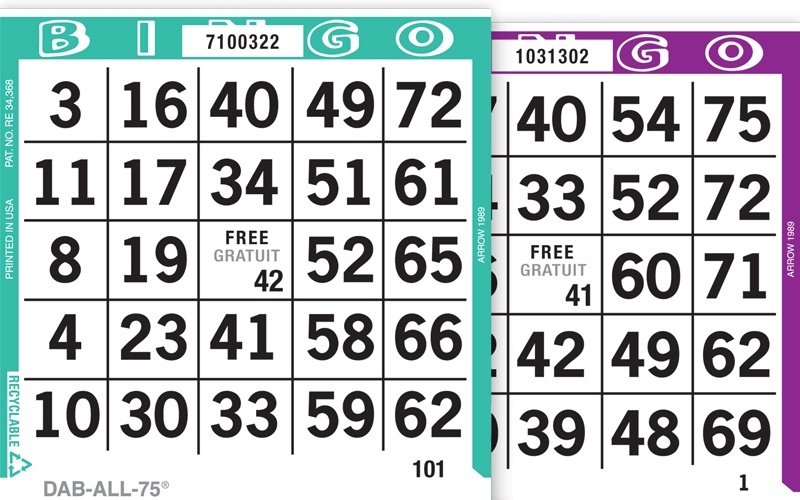 Each series of UniMax contains a unique symbol in the "O" of "BINGO" for easy series identification. 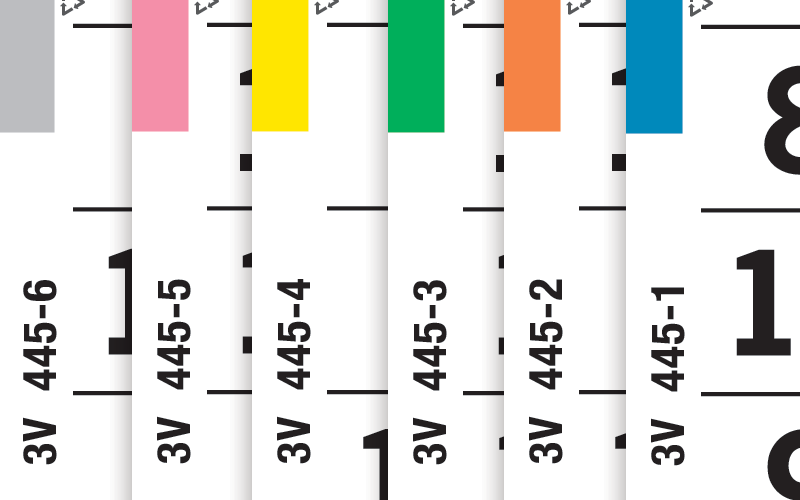 A 2D barcode printed on every sheet of UniMax contains important information about each booklet. With innovative features like a common serial number, Auditrack, and the Player Preferred series , UniMax has set the industry standard. UniMax is available in eight series. 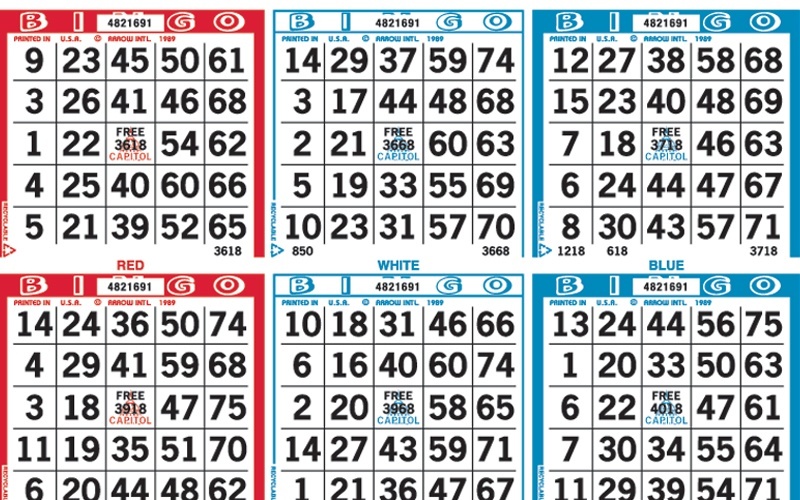 With so many options to choose from, you can find the right series to fit all your bingo needs. With a barcode printed on every sheet, UniMax offers more integrity, accuracy, efficiency, and game control than ever before. 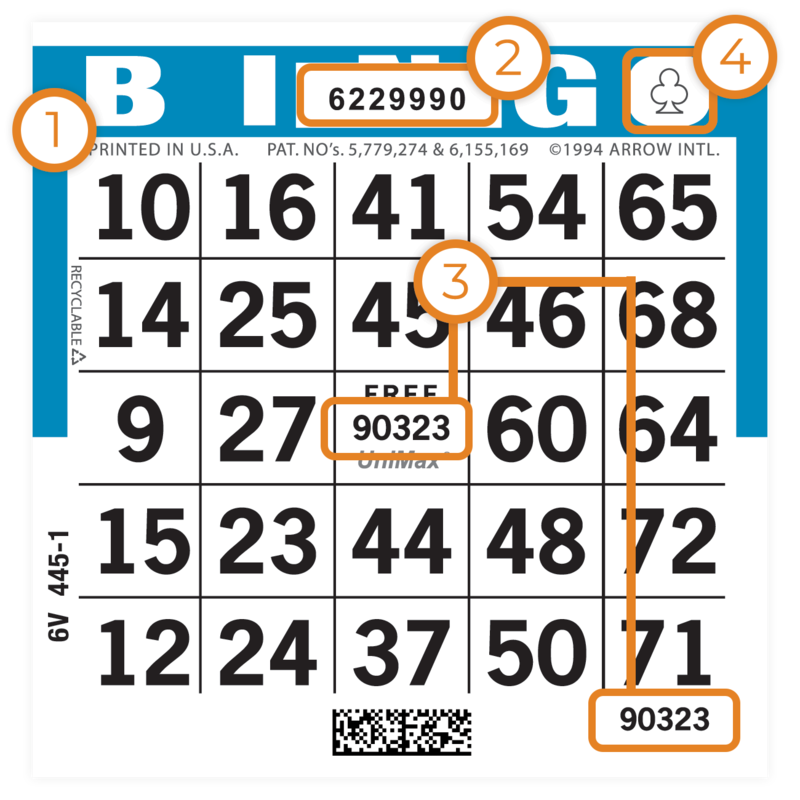 UniMax simplifies tracking and virtually eliminates players from using bingo paper from another game or session. Arrow's Player Preferred series increases player involvement with more dabbing, excitement, and fun! Machine collation provides a standard colour rotation, offers shorter lead times, and eliminates human errors. 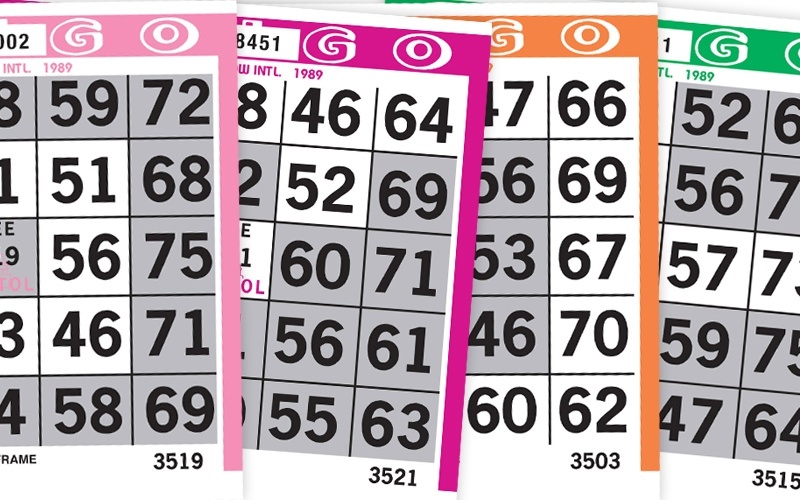 The border colour used on the bingo face identifies which game is currently being played. This number should be posted at the beginning of each session to indicate the serial number that is currently being played. 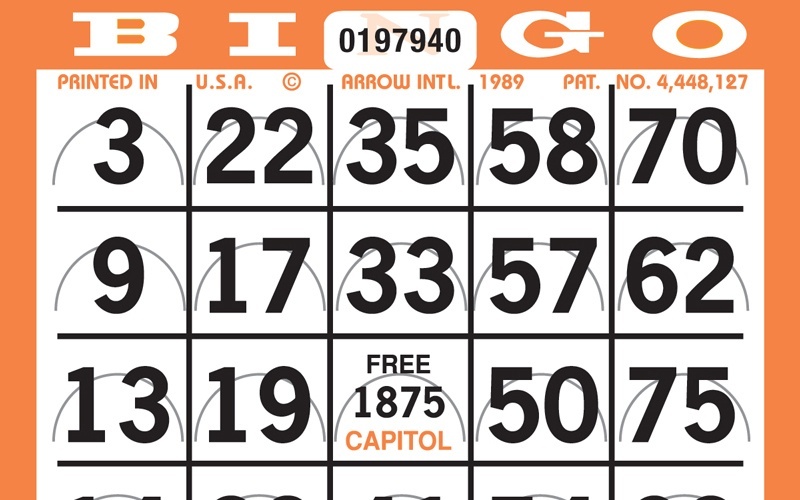 The unique number is printed on each bingo face and is used to identify the 24 number face configuration of the B,I,N,G,O numbers printed. 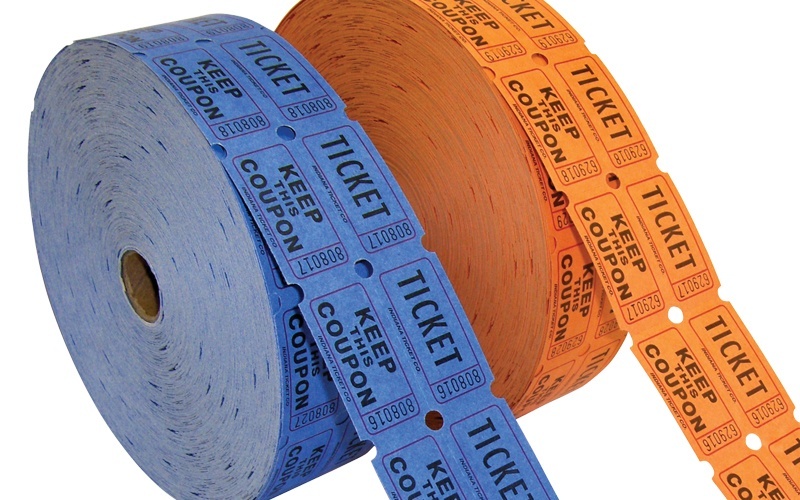 It is used in electronic or manual verification to determine if a face is a valid winner for the current game. Identifies the cards in play by the different range of 9,000 cards. 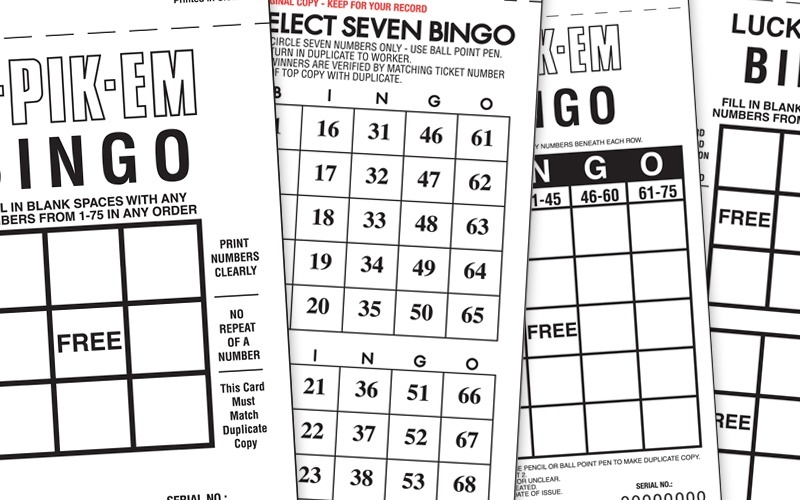 UniMax has a state-of-the-art 2D barcode printed on every sheet that contains important information about each bingo booklet. 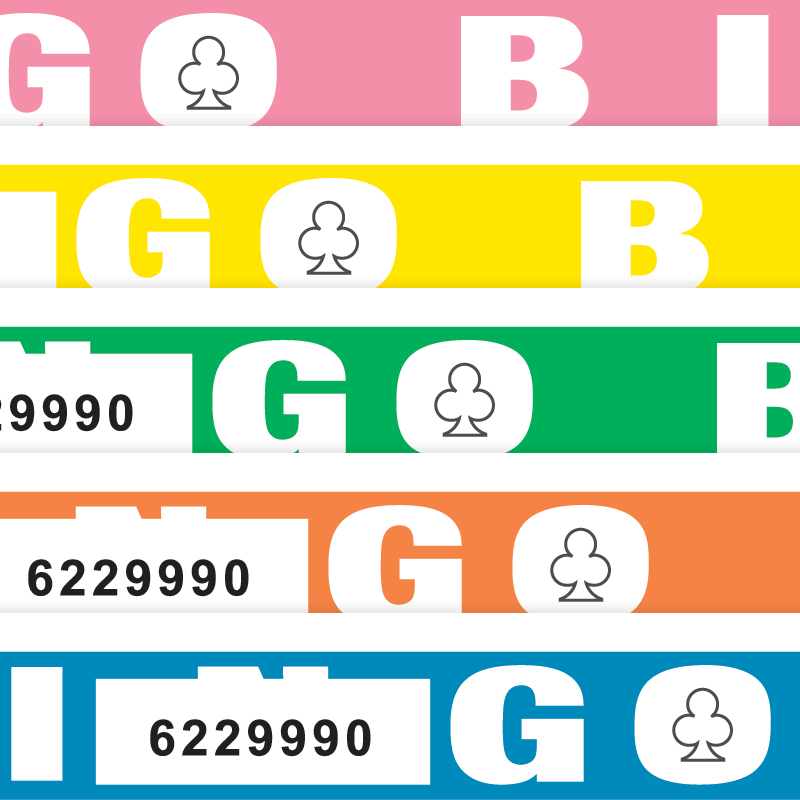 The 2D barcode printed on every sheet of UniMax is an incredible benefit to bingo operators using a point of sale (POS) system with barcode scanning capabilities. During sales of UniMax, booklets can be scanned to quickly and accurately identify the product information for faster and more efficient sales. 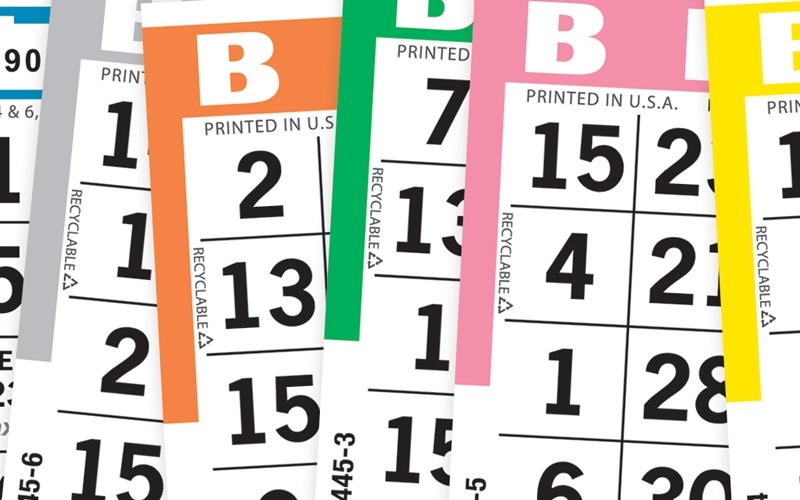 Booklet sales and accounting will be faster and more accurate, allowing operators to streamline their sales and get players into the bingo game faster and more efficiently. The additional integrity that this process offers will not only be a benefit to operators and bingo players, but to distributors as well. 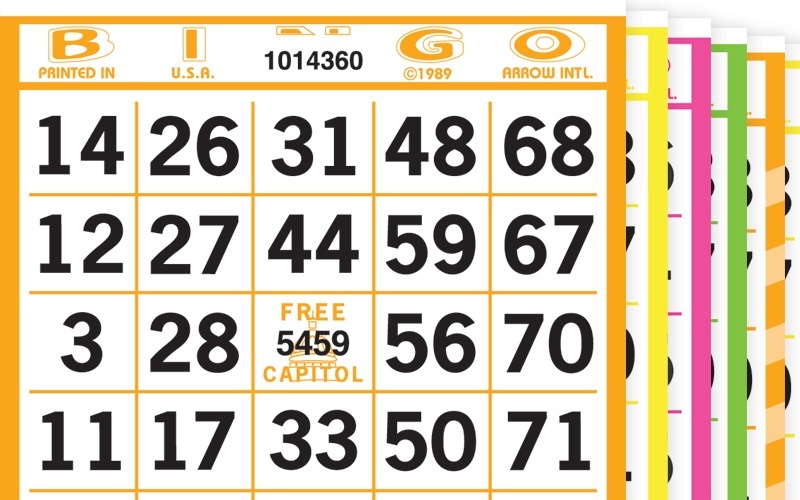 Not only does Arrow offer the versatility of our complete 54,000 Capitol bingo paper series, we also offer the collations and variety of colours to meet the needs of any game. Why do we offer so many options? The answer is quite simple. 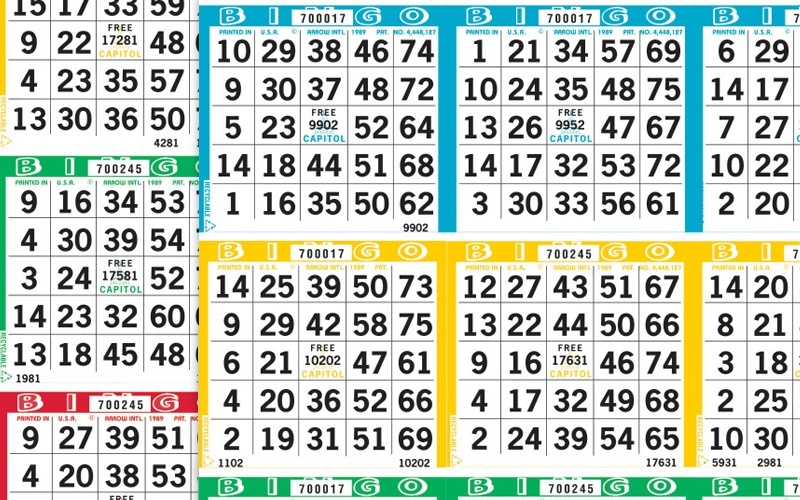 Every bingo game has its own unique requirements. 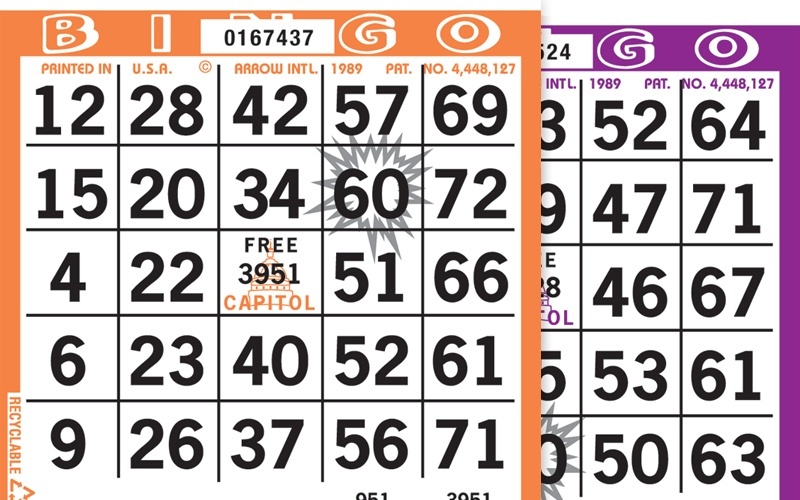 Capitol bingo paper offers customization and flexibility when it comes to choosing the series and paper type that's appropriate for your specific games. Capitol paper collations are ideally suited for customized rotations. 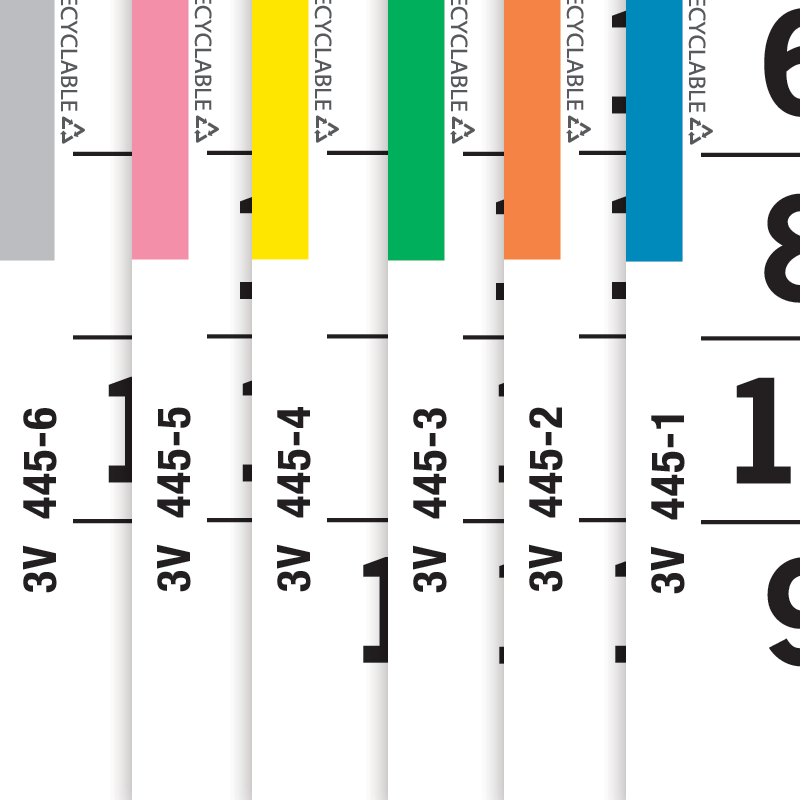 When collations are required in a standard rotation, go with UniMax! Collations in book form allow game operators to provide a wide variety of game packages to players. Offer the action, suspense, and excitement that players prefer with our Capitol Player Preferred series! Simplify the tracking of sales with Auditrack's reliable, secure accounting of each session's sales. Custom create your own paper sequence or combination of patterns, colours, and specialty papers. 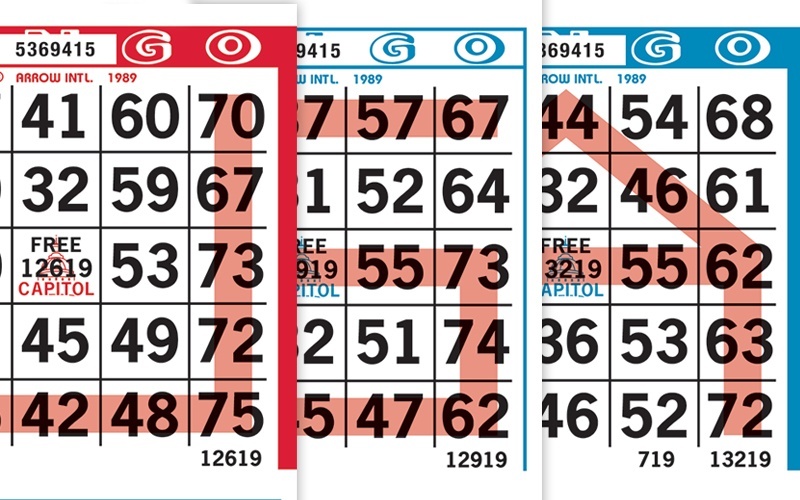 All 75 bingo numbers appear at least twice on every 9S3 in our 36,001-45,000 and 45,001-54,000 series. 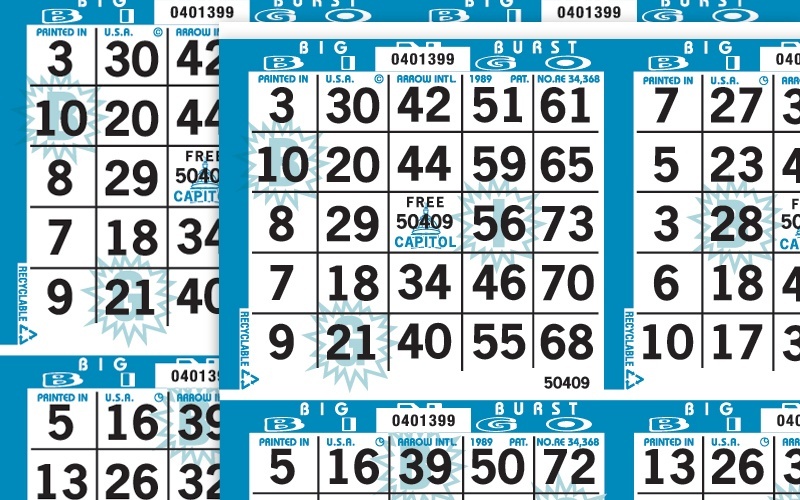 Add innovative twists to your game with our large selection of specialty and novelty bingo paper. 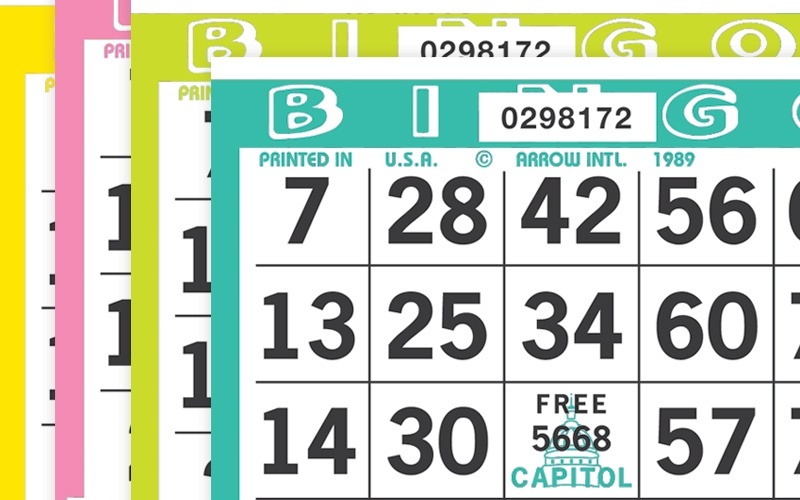 Arrow carries a large selection of specialty and novelty bingo paper that can be used to create a variety of exciting and unique bingo games. Create your own custom paper sequence or different combinations of patterns, colours, and specialty papers.